Professional music critics are often wary of novelty, afraid they are being tricked into liking something they’re not supposed to, something which might sound kind of cool now but will lead to others making fun of them down the line. (Professional music critics are very protective of their cool.) 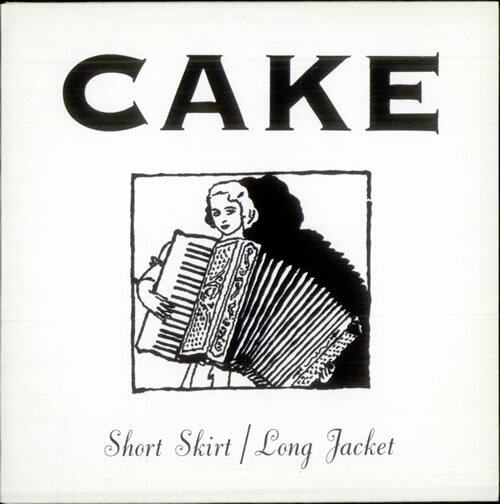 And when Cake arrived on the scene in the mid-90’s with their deadpan vocals, Mariachi horns, rock guitar, and hip hop beats, reviews were decidedly mixed. 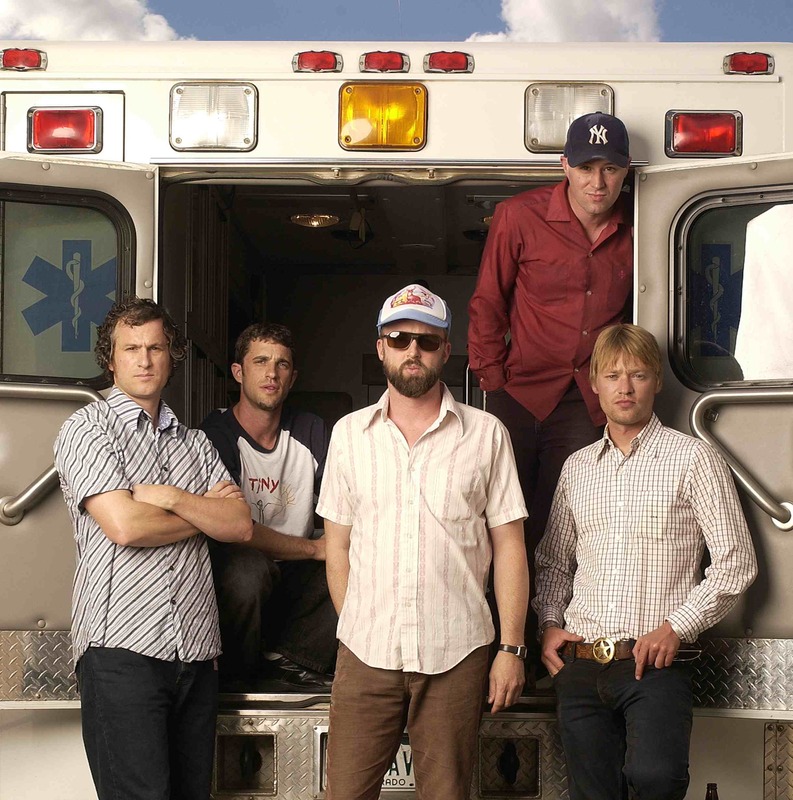 It didn’t help Cake’s reputation when their cover of Gloria Gaynor’s “I Will Survive” became a surprise alternative radio hit. To borrow a phrase from the British, it seemed like the band might be taking the piss. The record-buying public also found themselves divided, unsure of what to make of all this genre-blending, and Cake fell into the category of being a band one either loved or hated — but, as Jacobean poet George Herbert once wrote, “Living platinum is the best revenge” (or something to that effect), and by the time they prepared to release their fourth album, 2001’s Comfort Eagle, Cake sat on a pile of platinum. So trade in your current vehicle for a white Chrysler Le Baron. Tour the facilities and pick up the slack … with Cake.